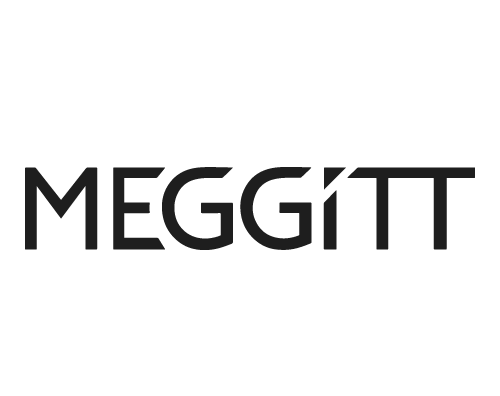 Meggitt Avionics is one of the longest established designers and manufacturers of functionally and safety-critical aircraft avionics and flight data systems. The Typhoon Eurofighter could not fly without Meggitt’s flight stability system and if all other systems within it failed, it would be Meggitt’s Integrated Secondary Flight Display that enabled the pilots to bring their craft home safely. Quality underpins everything Meggitt does. Without a stringent and carefully managed quality assurance system, Meggitt Avionics could not meet the exacting standards and tolerances demanded by its customers. Meggitt is now process rather than departmentally focused, and to achieve these needed a new Business Management System. Support strategic objectives with appropriately deﬁned and communicated processes. Satisfy regulatory bodies, auditors and customers that legal and safety criteria are at all times being met. The formalisation of processes that were previously out of scope, such as import and export, ITAR and financials. Improved compliance against those, ensuring they are being followed more closely than before. Engineering processes, which have not only increased in volume and complexity but also in their requirement for flexibility can now be better catered for, facilitating process tailoring and improved document linking for gate reviews. Business users can go directly to any specific process, with all of the relevant information required for them to complete specific tasks being readily available at the point of need. The resulting efficiency improvements are already driving down costs for Meggitt. Further planned enhancements should result in faster operating speeds, reduced management intervention, easier and more focused collaboration across the entire user base, improved process ownership, close integration between processes, projects, client contracts and performance, improved risk management and real-time auditing. Since it would enable relevant and specific KPIs to be dynamically linked to critical process activities at any point in the value chain, whether in operational or support functions, with real time reporting back to any level of management, it should also be expected that performance management would be improved and profitability increased.